Theta Chi crew socks are a must-have for your fraternity wardrobe. Buy a few pairs for your sock drawer! 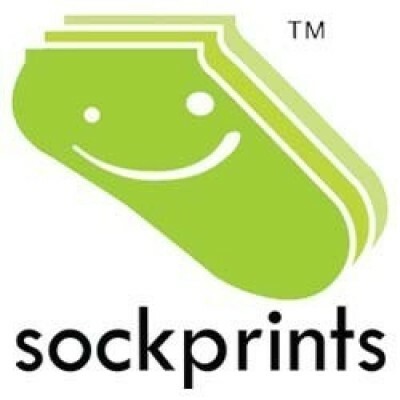 Sockprints made-to-order socks are digitally printed with environment friendly apparel inks (no bleach please!). The design is printed on the outside of each sock. This men's 1/2 cushion crew sock fits a sock size 10-13, US shoe size 10-12. Ask us about bulk orders and chapter discounts via email at contactus@sockprints.com.